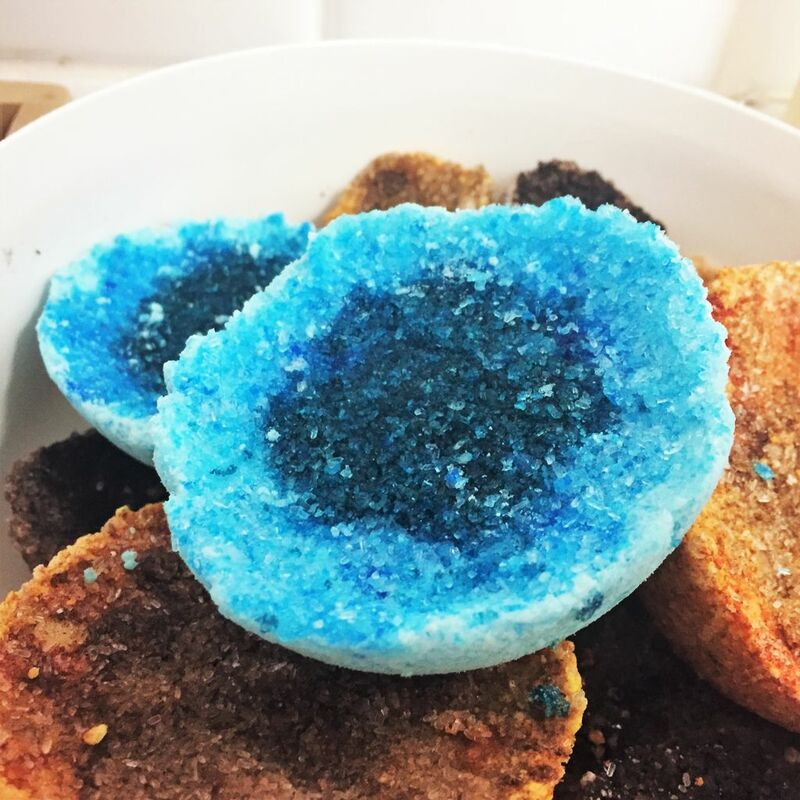 Bath bombs have become ever-so-popular over the past few years, featuring videos of people on social media dropping one into their bathtub, for it to fizz out into an explosion of color and sparkle. 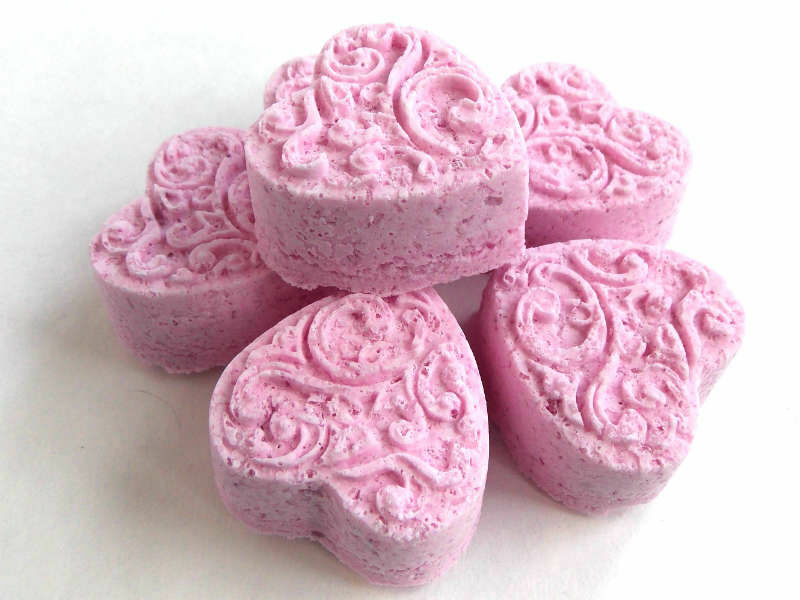 Stores such as LUSH and Bath and Body Works are particularly well-known for their bath bombs. But if you are worried about potential chemicals, or you simply are looking for a fun project to do- you can create your own! 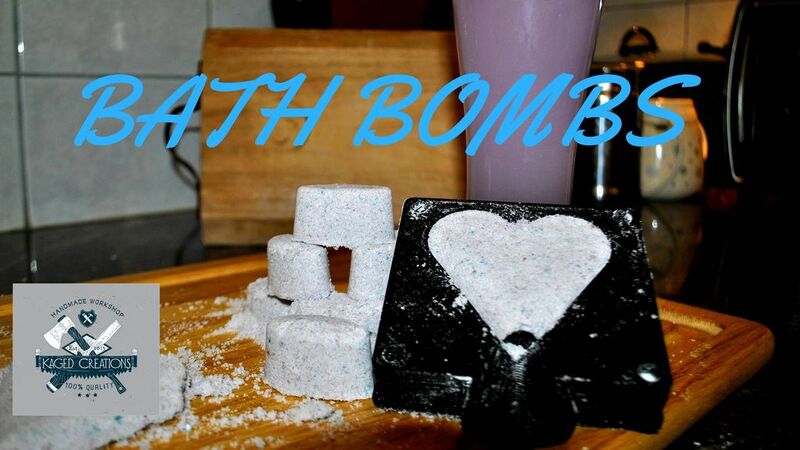 Here’s a list of some of the best free plans so you can learn how to make bath bombs. The Hype Over Bath Bombs: Why Do People Love Them? Why Do People Love to Use Them? 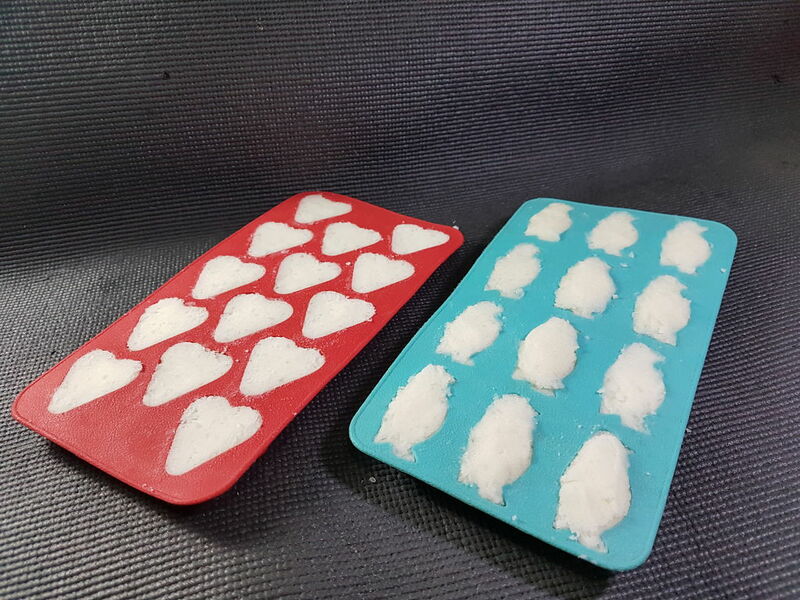 For this cool design, you’ll need baking soda, Epsom salt, citric acid, cornstarch, coconut oil, water, essential oils, coloring, silicone mold or a plastic ornament ball, a mixing bowl, a whisk, and plastic wrap. Be sure that you have the correct measurements of everything you need, and put it in the fridge for three hours after you’re done. Making your own is the perfect way to experience luxury. You can use any oils, butters, fragrances, colors, or other ingredients that will help to soften your skin. And, you can create something that is all natural as well, in order to prevent unwanted chemicals from coming into contact with your body. For this one, you’ll need all the typical ingredients. You can make your fizzies in any design or shape that you’d like. Make sure that you’re fast when working with ingredients, because they tend to dry quickly. Make sure that, when you do this project on your own, when you mix the wet and dry ingredients together, you avoid working too quickly. This is due to the fact that it can end up resulting in a mixture that is too clumpy. Allow your fizzies to dry for at least 24 hours before you use them. This is a really cool idea, especially for around Halloween. This will make your tub look like a murder just took place. It involves creating a white and red mixture, and placing the red mixture inside of the white one. 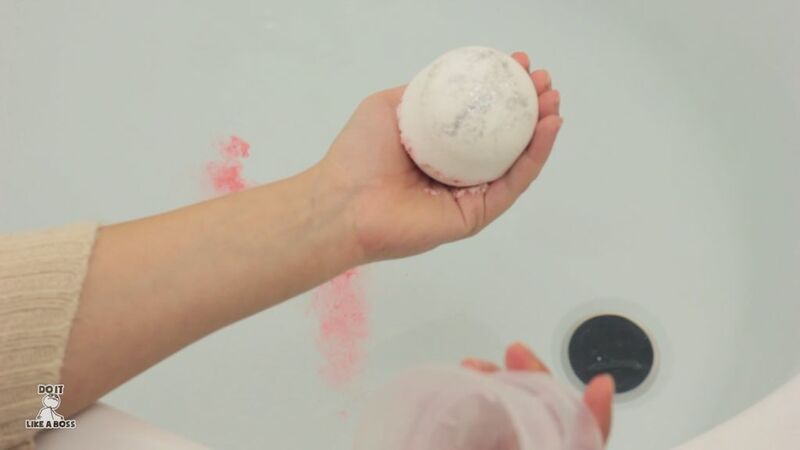 When you drop it into your tub, it will fizz out into a red liquid! If you or someone you know is a fan of Star Wars, this is perfect. There are two different ways you can make this: you can do something all black, or you an include light-activated pigments that will allow this the water to glow. This is up to you and how artsy you want to get. Either way, it’s great if you want to get your additional Star Wars fix. 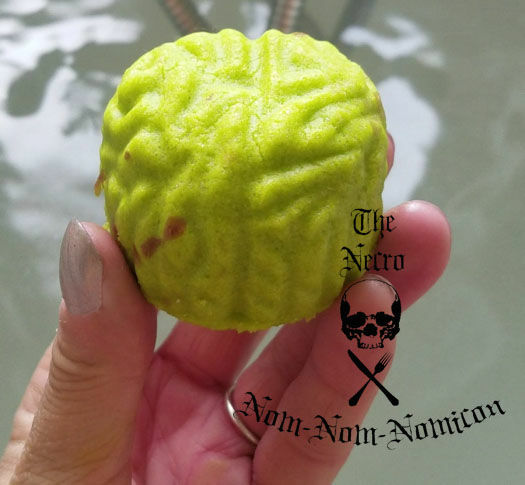 This one is also perfect for Halloween, because it will look like green zombie brains. You’ll need the usual ingredients. This person likes to use lime and coconut essential oils. You’ll also need a brain mold to shape this design in. Here is a fun, creepy option for you to try. Here is a simple example that you can simply do in your free time. These make for perfect gifts, or are great to use if you want to have a personal spa day. You can use any oil you’d like, as well as any coloring and essential oils. It’s all up to you to experiment and find what you like. Essential oils are a key ingredient in making your own fizzies. Not only do they provide fragrance, but they also have different effects that are great for your health and for your body. Ensure that you aren’t allergic to any, and make sure that if you have pets, you don’t use any that could be toxic for them to breathe in. 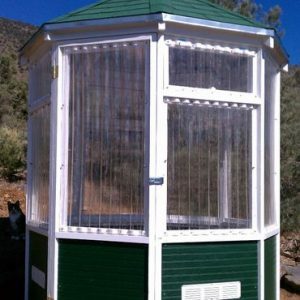 While most examples include citric acid as an ingredient, it is entirely possible to do this project without it. You don’t need to change any of the other ingredients or any methods. Have fun with it and be creative! Doing projects on your own is fun and helps to unleash your inner creativity. You can also do this with your kids and go all out with it. 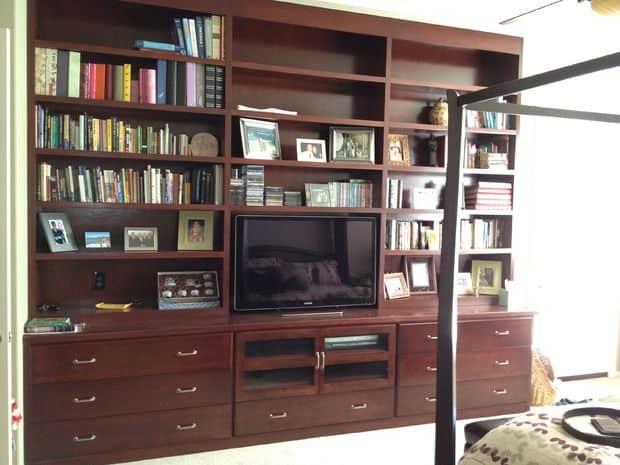 Create any design or color combination you want. Nothing is off limits, and there are no safety precautions involved, so go for it! 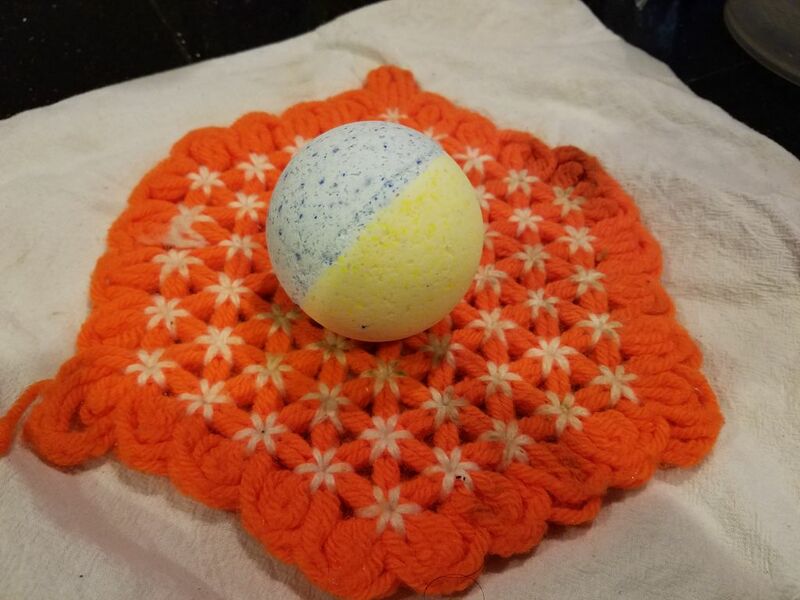 Once you get the hang of the basic instructions, everything becomes easy, and you can make unlimited amounts of bath bombs. You can also use anything you’d like for the molding, including an Easter egg, ornament holders, or ice trays! While Pokemon has been around for many years, it recently regained popularity with the Pokemon Go game. So, if you or your child is a fan of the show, then this is for you. You’ll need all the same ingredients, and an egg mold as well. 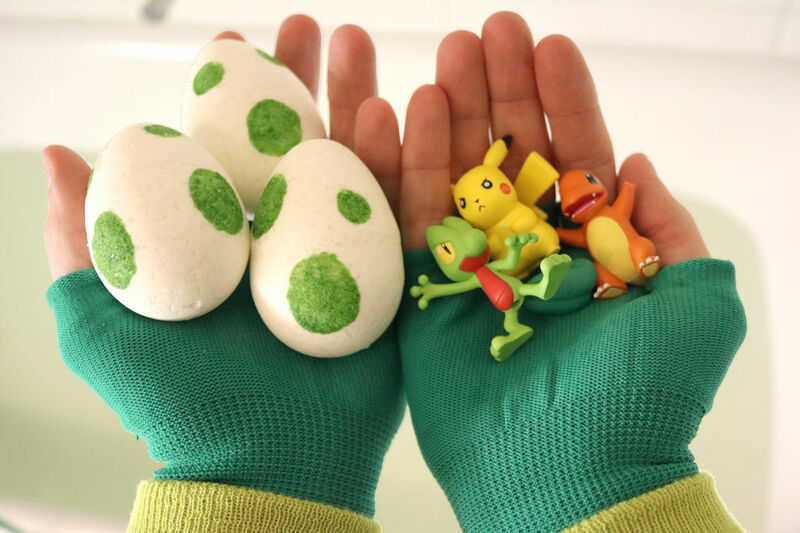 You can also put a small Pokemon toy inside so it can be unleashed during bath time. 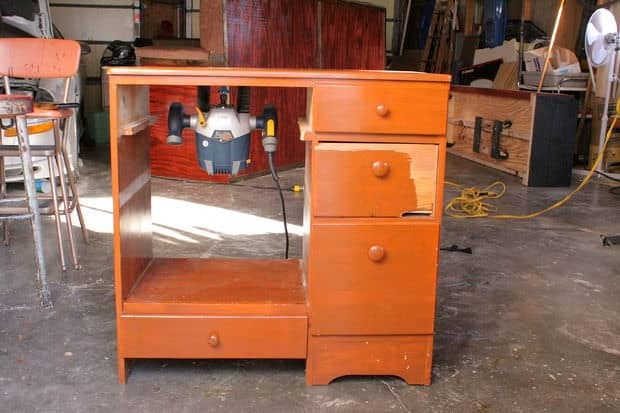 Once you have the mold, paint on the spots using food coloring. 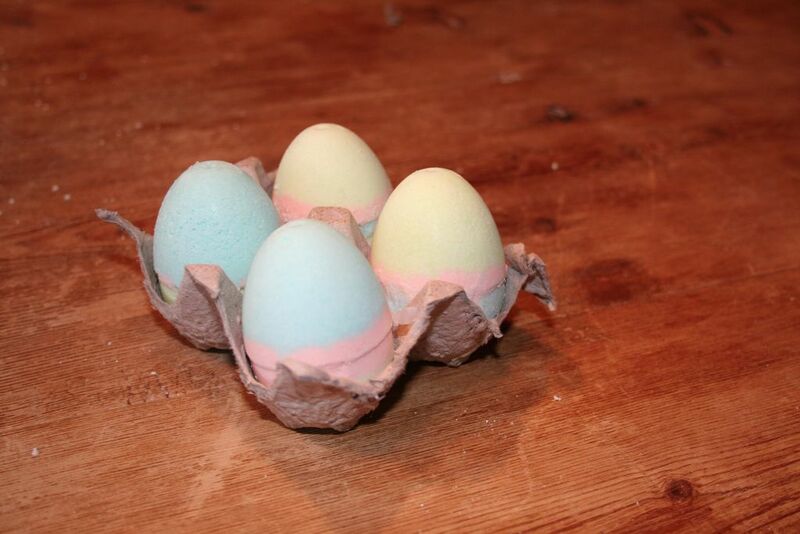 Making an egg design would be a perfect idea to include as an Easter present or for a child’s Easter basket. This one is similar to the Pokemon egg, and you can use any colors you’d like and decorate it in the same way you color your Easter eggs! This is a fun and safe activity you can do with your kids, your friends, or on your own. If you have a daughter and she’s having a slumber party, you can even allow the girls to get together and create their own. Or, include bath bombs in their party favors. Who’s to say these are only for girls? Let your sons have fun, too! These are great especially if you want to travel or if you want to avoid breakage. The instructions are the same as usual. All you need to do is cut the portions of ingredients you use in half. These are absolutely wonderful if you have no idea what to give as gifts or stocking stuffers. 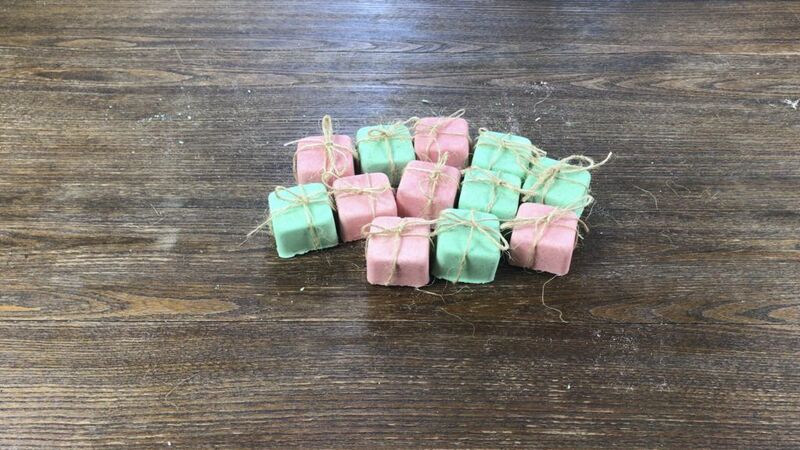 Use peppermint and fir needle essential oils that will allow the pink ones to smell like candy canes and the green ones to smell like Christmas trees. Everyone will have something great to wake up to on Christmas Day! If you’re into science, or looking for a fun science project to do, look no further! 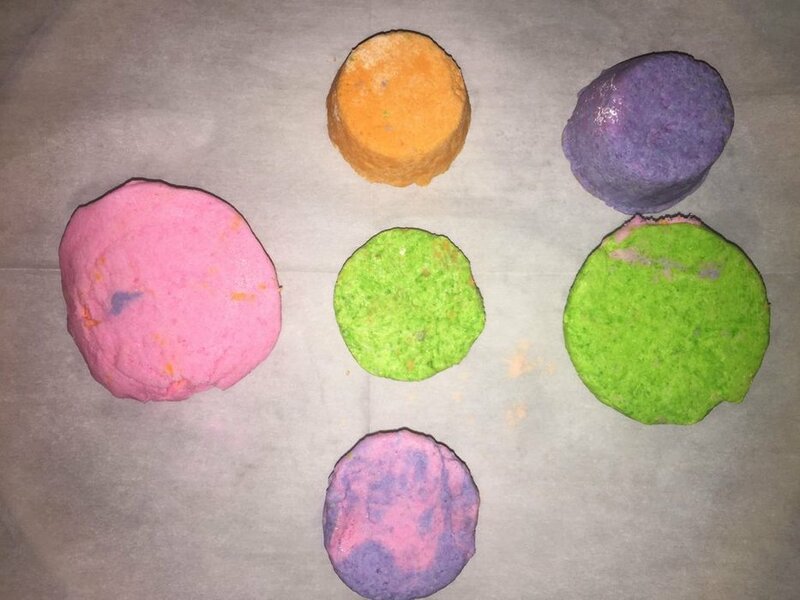 Bath bombs fizz when you throw them into the water because of a chemical reaction caused by the mixture of baking soda and citric acid. The bubbles in the water are made of carbon dioxide. Wow your friends with these cool facts! It is important to keep up with your personal hygiene, and to make sure that you are always moisturized, too, so that way your skin can stay as healthy as possible. Soaking in something that will help keep you moisturized is not only a great way to feel good, but to relax as well. Not to mention, you’ll smell great! 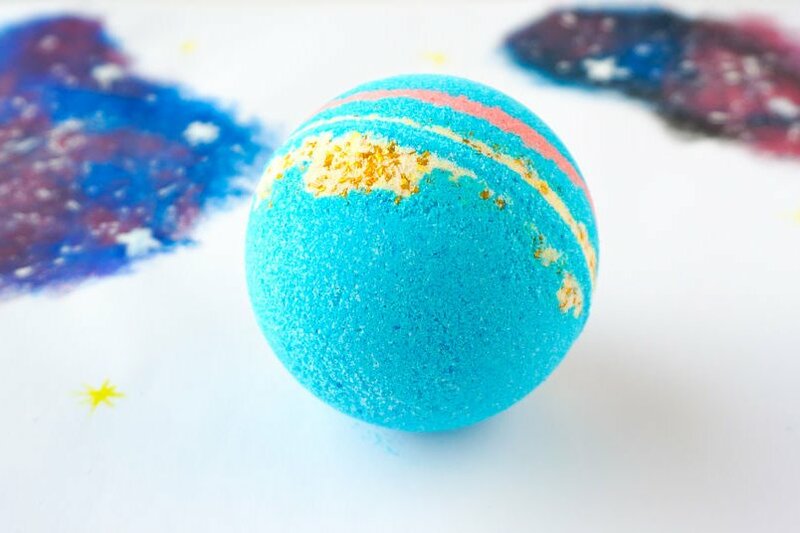 You’ve probably seen many people post on social media these popular ones from LUSH, that when dropped in the water, look like an explosion of the galaxy. Well, the good news is, you can make these at home! Use different colors and some sprinkles to get the colors you’d like. Who doesn’t adore chocolate? 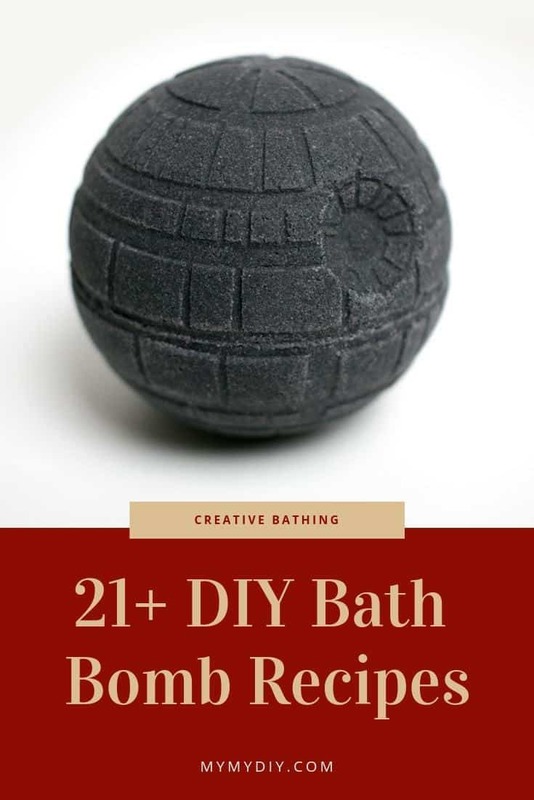 Well, now you can bathe in it! You’ll need cocoa powder for the chocolatey scent and a chocolate mold too. Not only will your house smell heavenly, but you will too! Remember, though- don’t eat it! And there you have it! A perfect, fun activity for a nice spa day! These will make perfect gifts and stocking stuffers, too. You could even open your own online shop! 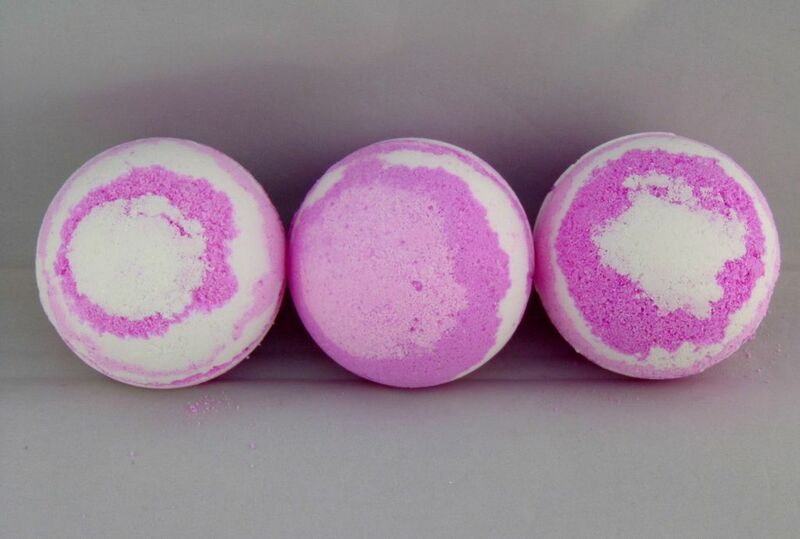 Do you like using bath bombs while getting in the tub and soaking in the water? If so, you are not the only one. More people are choosing to use these products while they bathe because they are simply so fun to use. People often use bath bombs in the water while they are taking a bath for relaxation purposes. Not only are they pretty to look at as they are floating around in the water and changing its color from clear to beautiful shades of pink, orange, blue, green, or even purple, but they will also leave an enjoyable scent behind. These scents are relaxing and therapeutic in a way, helping to relieve some stress. 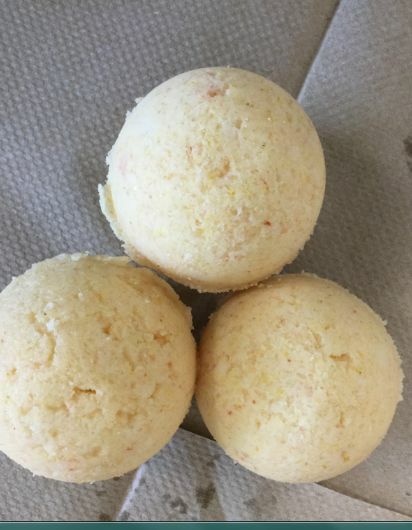 Different types of bath bombs are made with different ingredients, but most will include a few simple basics, including corn starch, baking soda, sea salt, an oil, and citric acid. 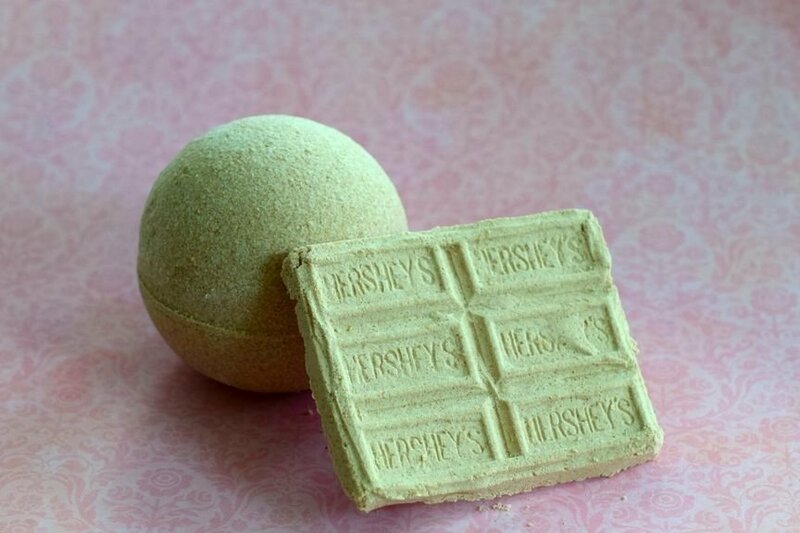 The type of oil that is used will vary because all different types of nourishing oils may get mixed in together with these ingredients to create bath bombs that look and smell amazing. 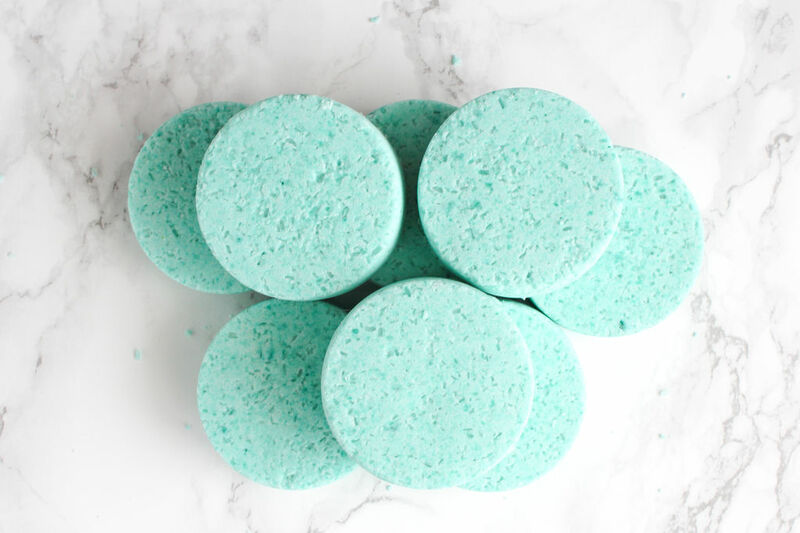 In addition to these ingredients, several other ingredients are often included to customize each item, including drops of essential oils that will leave a wonderful scent behind and food coloring that will change the color of the water while you are bathing. Because bath bombs have become increasingly popular over the past few years, it is rather easy to find them in just about any store. In fact, you can find them in beauty stores, drugstores, department stores, and even places where items are discounted. 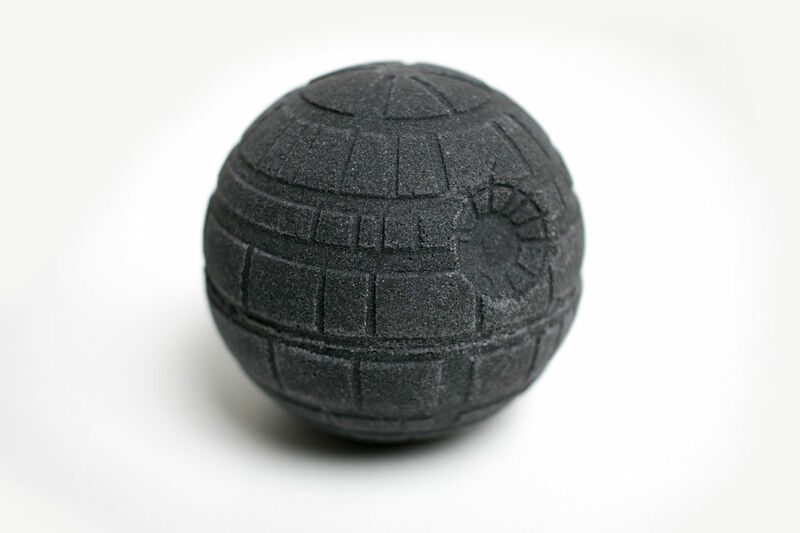 However, the quality of the bath bombs may vary. Some brands use more ingredients and typically tend to provide a longer lasting scent that will make you feel more relaxed, especially if you are planning to soak in the tub for quite some time. No matter where you go to get these items, you can find get a great deal on them. 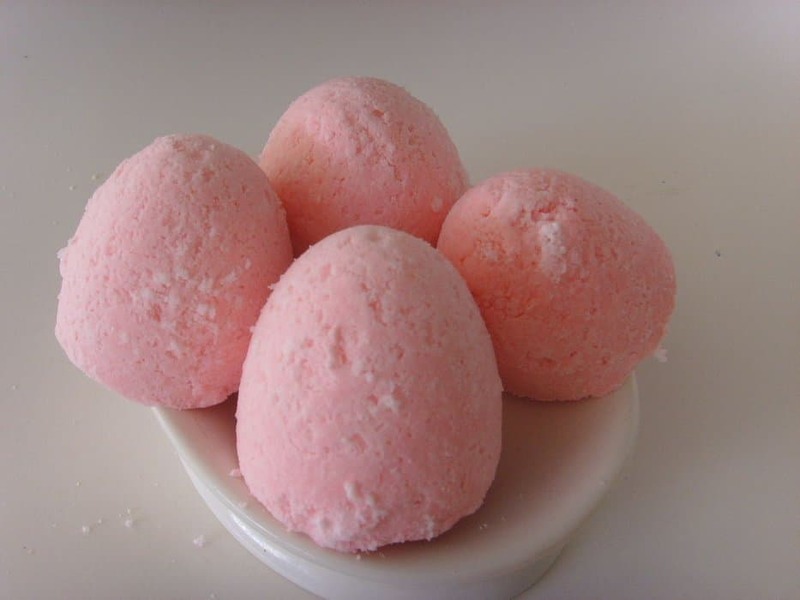 You may want to look online to buy them in bulk if you plan to use the bath bombs regularly. Buying in bulk is a great way to save on the products you truly love. 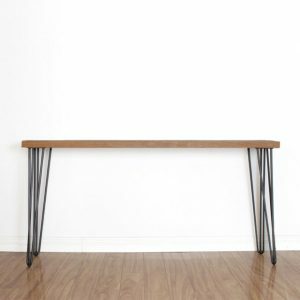 Etsy has a bunch of cool options- check out some of the best sellers below. They even have fizzy and lush options for men- especially designed! 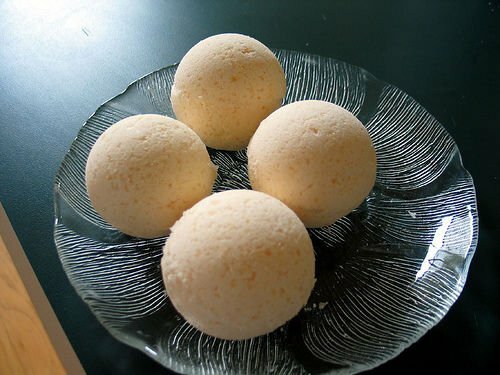 If you want to make your own bath bombs, you absolutely can do so, but you will need to purchase certain ingredients ahead of time. 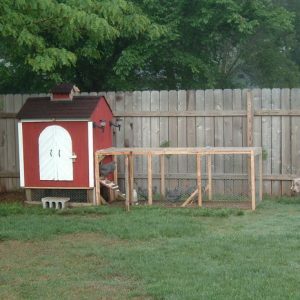 It can be pretty easy and simple to do- but make sure you read the plans that we provided above! There are quite a few ingredients that are commonly used to create these items, including baking soda, corn starch, assorted essential oils, citric acid, and food dye. You may also want to add extras into the mix, including dried flower petals, glitter, and even fresh oats. Choose oils with scents that you absolutely love and would enjoy breathing in while taking a soothing and relaxing bath at home. 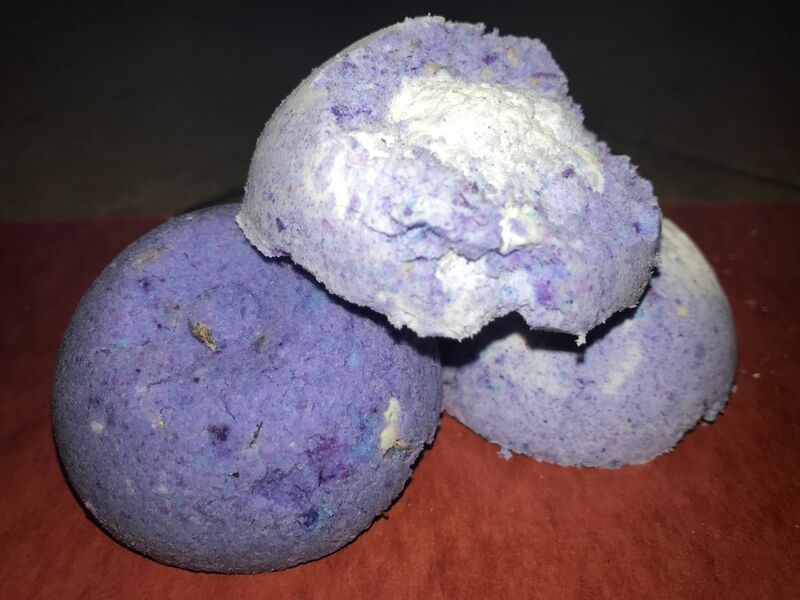 The vlogger showcases a set of 6 Sky Organics bath bombs! They each comes with a hidden Pokemon surprise toy inside. As an added bonus, they fizz and make beautiful colors. 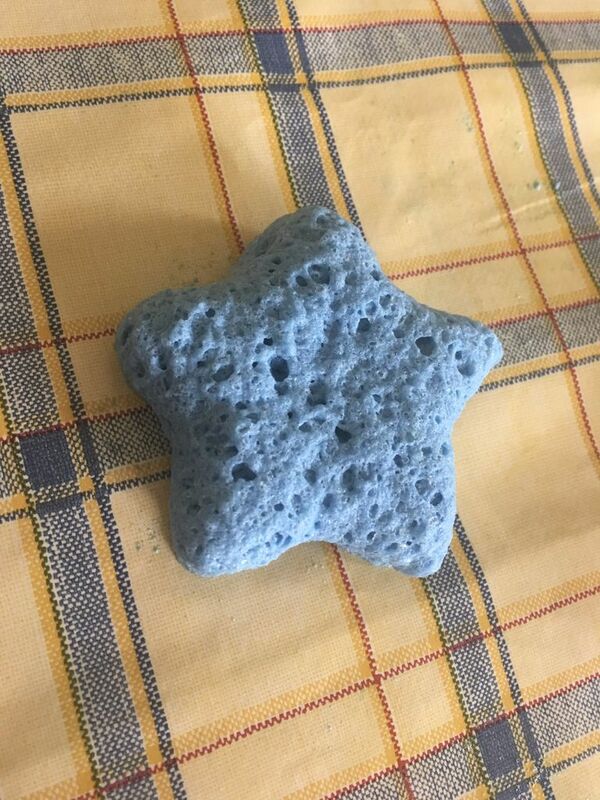 This bro-y vlogger tested the Experimenter Bath Bomb from LUSH to see what all the fuss was about- check out the results below. A bottle of Jack Daniels makes an appearance, as well! If you would like to have a relaxing and enjoyable time in the tub, you should use bath bombs. 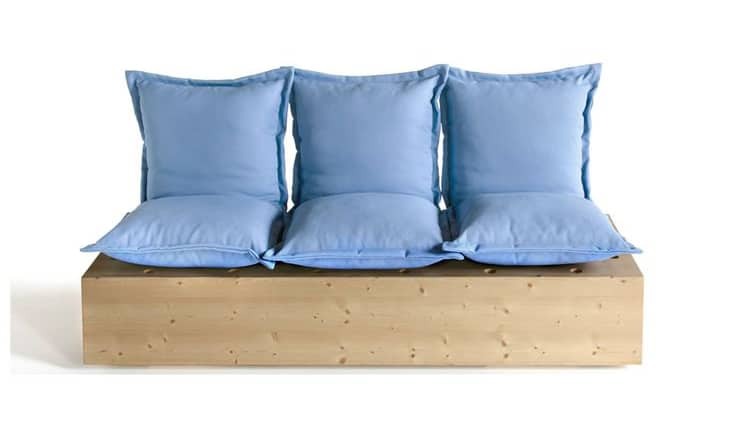 They are great to use when you want to relieve unwanted stress and simply relax after a long day. You can buy them online and in stores or make your own right at home if you have the ingredients to do so.